Do you have some first hand, hands on knowledge about any type of EV? If so we're looking for V is for Voltage Community Members with those qualities. If interested, please post what area you have some first hand, hands on knowledge about and don't mind sharing that knowledge with others. General motorcycle conversion design considerations, and component placement. Excellent knowledge of most high power components available for large conversions (bigger than bicycle or scooter). Good knowledge of battery sizing considerations for target vehicle range. Some knowledge in power train setup and design considerations. General knowledge of component considerations for target vehicle performance. Fair knowledge of safety considerations to maximize safety for high-performance EVs. Thanks, that's exactly what we were looking for, Community members with some EV expertise that don't mind helping others. Since your the first, we'll get a EV Advisor area set up ASAP. BTW, welcome to the V Team of very dedicated Community Volunteers. Moderators are your dedicated volunteer V Team members who help keep your V Forums running smoothly and provide you with Forum Support. 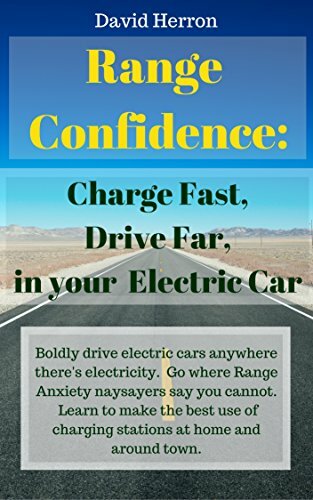 I have knowledge about EV charging, utility rates, how and when to charge EVs.